POLi easily earns the position of the most widespread online payment system in Australia and New Zealand. The company is based in Melbourne, Australia and was established in 2006. As many as 18 Australian banks and 7 New Zealand banks are associated with POLi allowing their customers to pay for online purchases by using their online banking services. 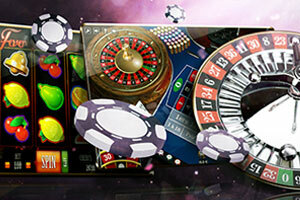 This web-based payment system holds a great appeal for online casino players, domiciled in the land Down Under. 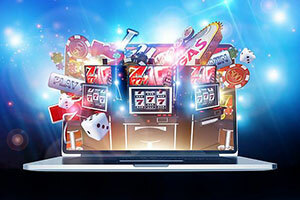 The payment system poses as a suitable solution for gaming enthusiasts who either do not possess a credit or a debit card, or simply do not wish to use it for online gambling purposes. 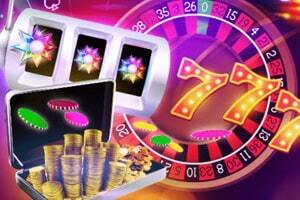 POLi is largely considered a secure and hassle-free method to fund one’s online casino account. In addition, POLi is quite affordable to use since players are not charged for depositing with the payment system. As mentioned above, POLi is based on the principle of online banking. One major advantage of using the method is that one is not required to register a POLi account and go through a time-consuming verification process. 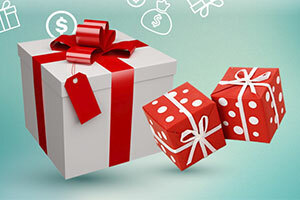 However, players who wish to boost their casino balance with POLi are expected to have an active online banking account at one of the banks in Australia or New Zealand, associated with this payment processor. Some major banks that are affiliated with POLi include ANZ, Bank of Melbourne, Citibank, ING Direct, Newcastle Permanent and Kiwibank. When players deposit via POLi, their money is transferred directly from their bank account to that of their online casino of choice. 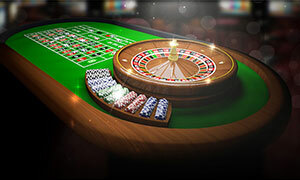 As the casino receives confirmation of the transaction immediately, the funds are readily available to the player in a few moments. What’s more, no financial details are disclosed to the recipient (in this case, the casino) in the process, which further cements POLi’s position of a secure and reliable payment solution. Players looking for a low-cost method to deposit will certainly find POLi a suitable option as the payment system does not charge customers for their transactions and neither do most established gambling operators supporting the payment solution. However, it is worth mentioning, some banks associated with POLi might impose fees on players, who use the service. POLi also allows players to process their deposits while on the move via widespread mobile devices like smartphones or tablets. The payment processor can also be used to transfer funds to various e-wallets like Neteller or to upload money into one’s debit card. 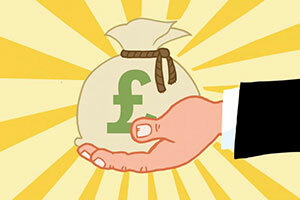 Many players opt for depositing via this method of payment because transactions are quite easy to initiate. 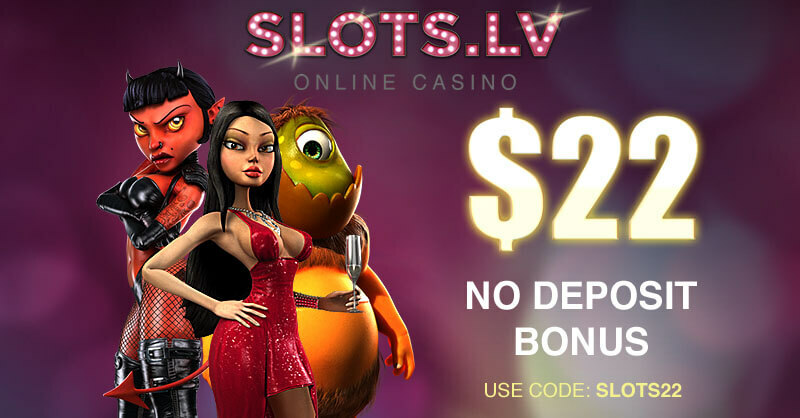 Provided that your online casino of choice supports this payment solution, you simply need to sign into your casino account with your log-in credentials, visit the Cashier section, and choose POLi as your preferred deposit method. Then, you should input the amount you wish to transfer to your casino account and select the associated bank you have an account with. Afterwards, you will be redirected to the log-in page of your online banking account. All the details concerning the transaction will already be filled in, so you simply need to check them again to see if everything is correct. Confirming the transaction is the last step of the process. 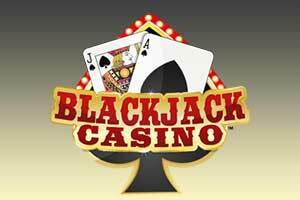 Your online casino will be immediately notified about the transaction, so the funds will be processed in real time, allowing you to wager on your favourite casino games right away. Of course, having sufficient amount of money in your bank account is an absolute must if you want to complete the transaction successfully. As was said earlier, you will not be charged for the payment by your gambling operator or POLi. Yet, it is recommended to contact your bank and request additional information on its policies as some associated financial institutions may charge fees for this service. Unfortunately, players who choose POLi as a deposit method will not be able to withdraw their winnings with this payment processor. Players are recommended to look for an alternative payment solution to cash out. 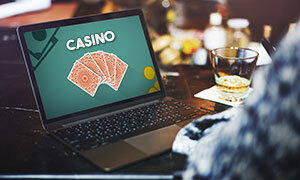 Those, who are experiencing difficulties deciding what withdrawal method to choose, can contact the support team of their online gambling provider and ask for advice on the suitable options. In most cases, bank transfers are used. Of course, those who opt for bank transfer withdrawals will have to disclose information regarding their banking details. POLi places a great emphasis on providing a secure and reliable service to its customers. Players, who use the method can feel safe in the knowledge POLi does not store or cache any sensitive information of theirs, such as online banking usernames and passwords. POLi simply acts as a mediator between the players and their associated financial institutions. 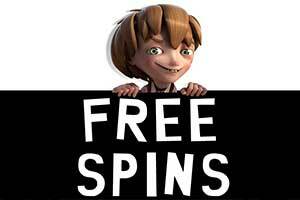 No personal or banking information is shared with the recipients (the online casinos) of the payment, either. All transactions with POLi take place via HTTPS or Transport Layer Security, not to mention a 2028-bit asymmetric-key encryption is used to ensure fraudsters do not have access to sensitive information. Additionally, POLi is known to perform security reviews of their services on a regular basis. 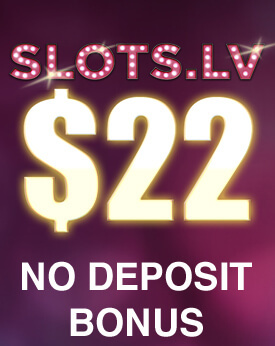 POLi is often regarded as the most efficient, safe and hassle-free casino deposit method for players, residing in New Zealand and Australia. And indeed, it has plenty of perks to offer. 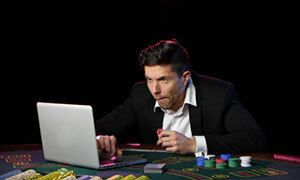 One of its biggest merits is that it allows players to retain their anonymity since they are not required to share their banking details and personal information with their online gambling providers. This leads to advantage number two – POLi poses as a secure and dependable method to boost one’s casino balance as all transactions are heavily encrypted and no information concerning the payments is stored or captured. Time-efficiency is another thing to factor into the equation as deposits conducted via POLi are normally confirmed by the receiver instantly and are processed right away. Yet, another advantage stems from the fact players are not expected to register an account and go through a verification in order to make use of POLi’s services. Last but not least, using this online payment service is easy on the budget as players are not charged fees for processing their deposits with POLi. Compared to the number of merits POLi offers, its disadvantages are few. One of the biggest obstacles for gambling enthusiasts is the limited availability of this method as it can be used only by players, who are domiciled in Australia or New Zealand. Then again, one is required to have an online banking account with one of the 25 banks in Australia and New Zealand associated with the payment processor. Another major setback for players is that they cannot use POLi to cash out funds from their online casino accounts. They will have to look for alternative withdrawal methods, instead. And finally, players who intend to use POLi as a deposit method should bear in mind once confirmed, their payments cannot be revoked as the payment solution is based on the principle of online banking. POLi is an efficient, dependable and easy-to-use payment solution that allows players to transfer money to their casino accounts via their associated banks’ online banking services. It allows for deposits via portable devices and does not charge private customers for their transactions. But above all, POLi is accepted as a payment method at over sixty reliable online casinos, including established UK gambling operators the likes of William Hill, Betfair, Bet365, and Ladbrokes.